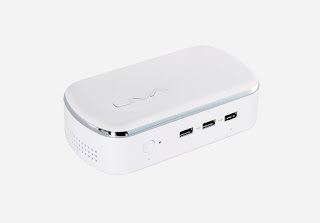 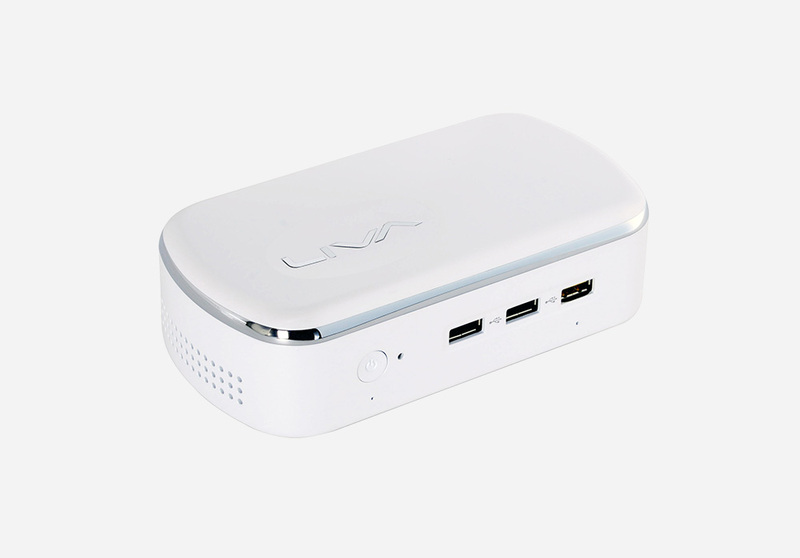 ECS is stepping up its game with the upcoming LIVA Core. 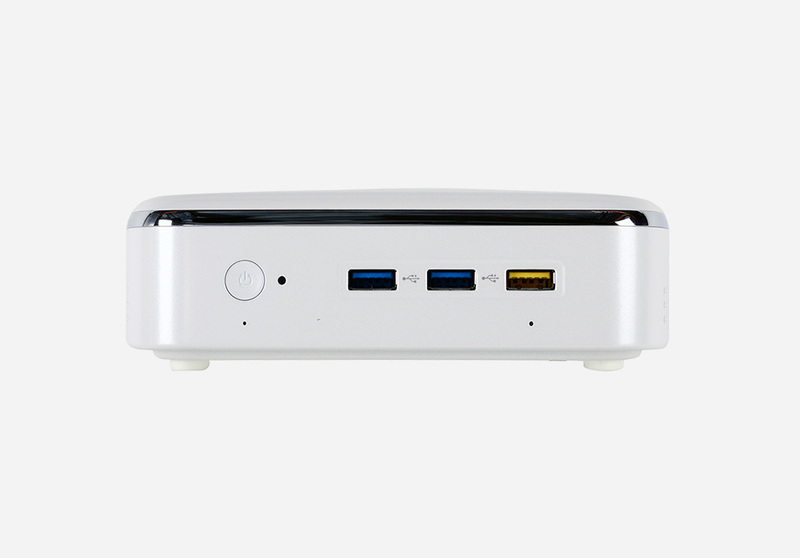 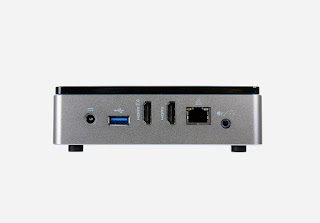 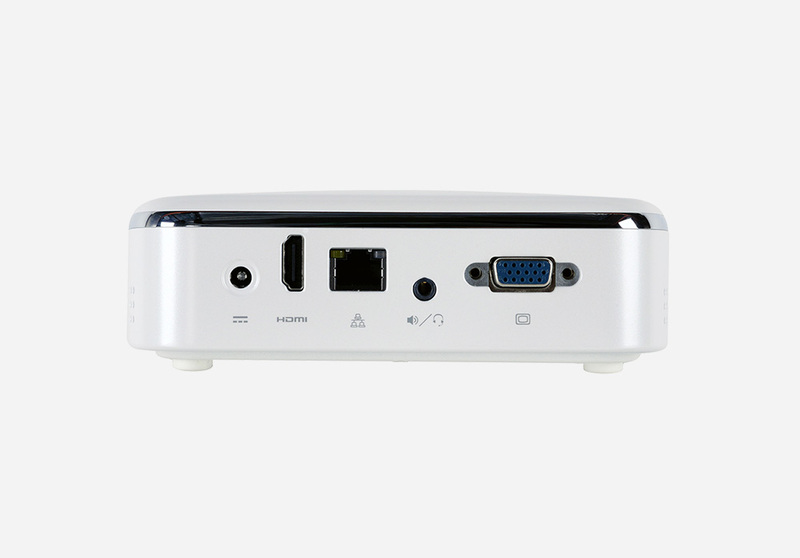 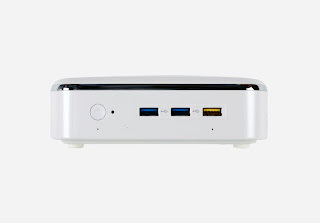 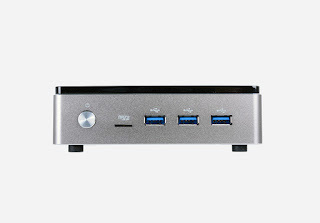 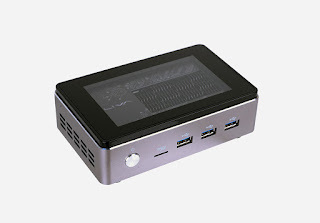 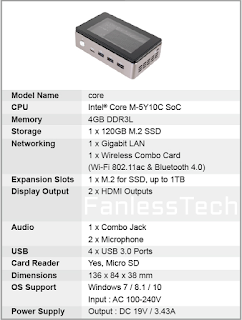 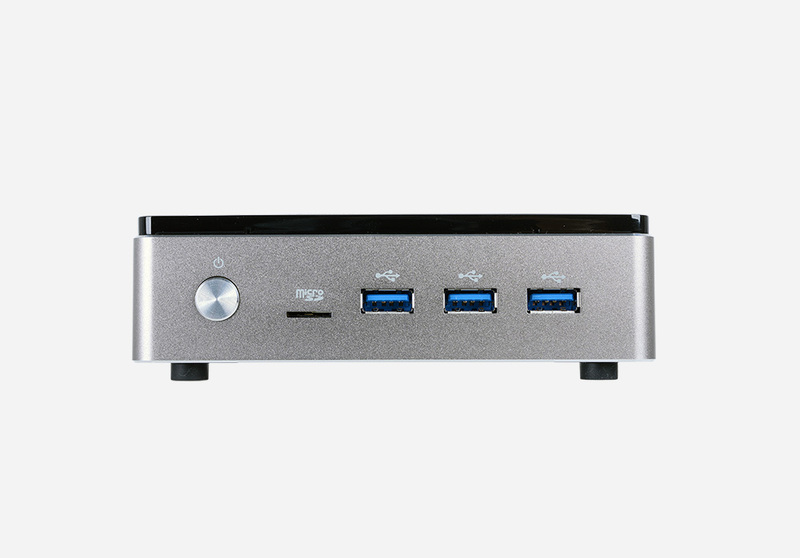 The mini PC will be the first to sport a Core M chip. 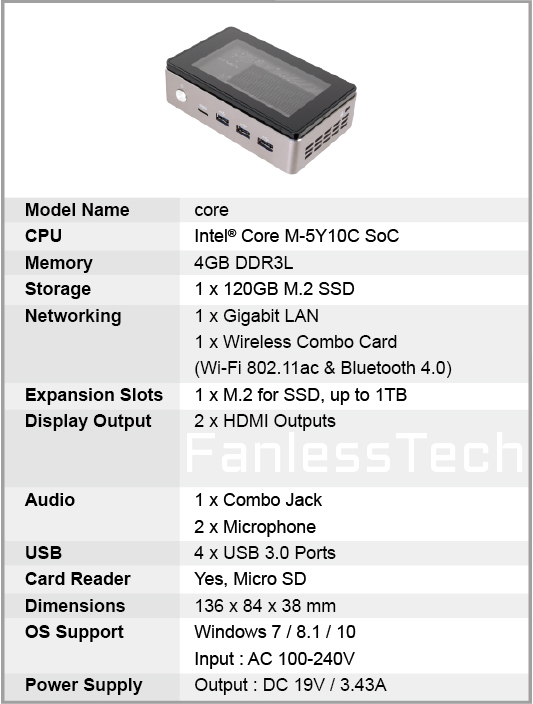 Intel's M-5Y10c has 2 Broadwell cores at 800 MHz (up to 2 GHz) and a minuscule 4.5W TDP.